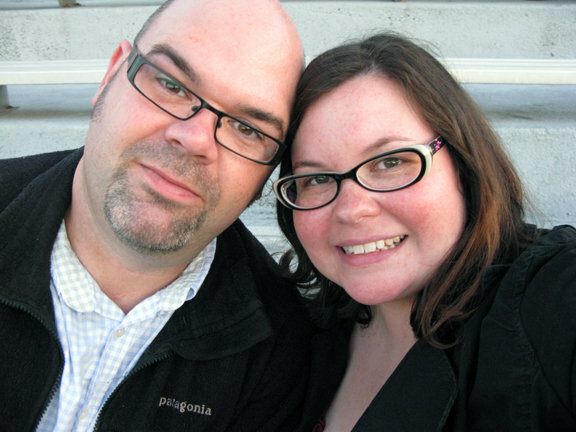 Married in 2002, moved to Wheaton, Ill., in 2012. We’re in the (long) process of renovating our 1963 raised ranch. We’re doing everything we can to remodel it all by ourselves (with some help from friends and family and the occasional professional). We have two cats: Monty and Leo. Photos are property of Dale Murray & Rebecca Kilbreath. Please give links back when using our photos. Our Amazon links are affiliated content as of December 2013. All content is copyright Dale Murray & Rebecca Kilbreath. Do not use without permission.